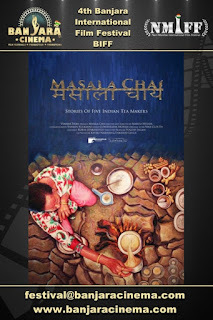 4th Banjara International Film Festival welcomes the submission of Feature Film "Masala Chai" from Germany, directed by Marco Hülser. 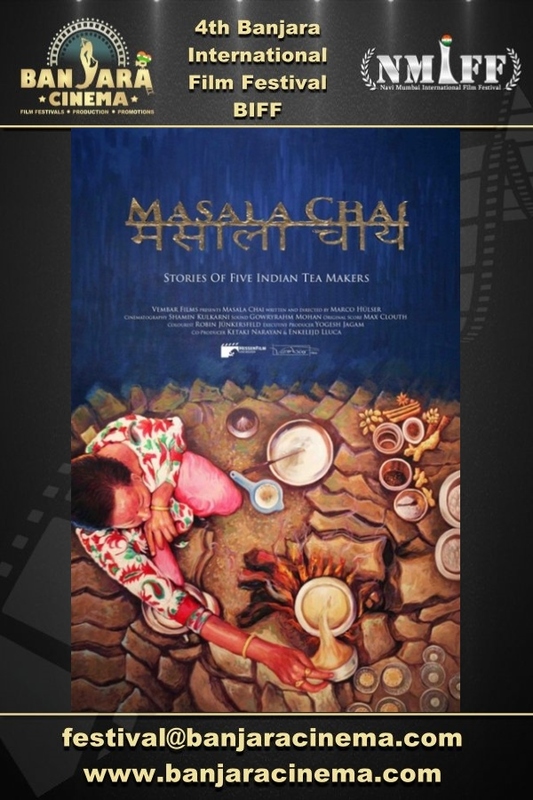 Synopsis: Masala Chai: A documentary film which shows the daily routine of five tea makers from different social backgrounds all over India. Masala Chai gives us a deep insight into the life of five tea makers. An emotional and informative documentary film about the social conditions, contrasts and traditions of India. 4th Banjara International Film Festival welcomes the submission of Feature Film "The Forgotten Army" from Germany, directed by Signe Astrup. 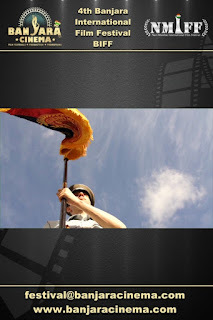 Synopsis: THE FORGOTTEN ARMY tells the story of some ex-soldiers of former East Germany who nearly 30 years after the fall of the Berlin Wall still struggle with the loss of their homeland and identify with an army that doesn’t exist anymore. 4th Banjara International Film Festival welcomes the submission of Feature Film "Marikas Missio" from Germany, directed by Michael Schmitt. 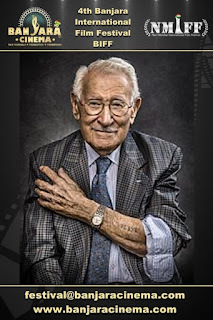 Synopsis: In this feature documentary the filmmaker gets a very personal insight in an issue that is long overdue: the ongoing coupling of church and state in Germany, a country that claims to be one of the leading guardians of human rights, but is it? 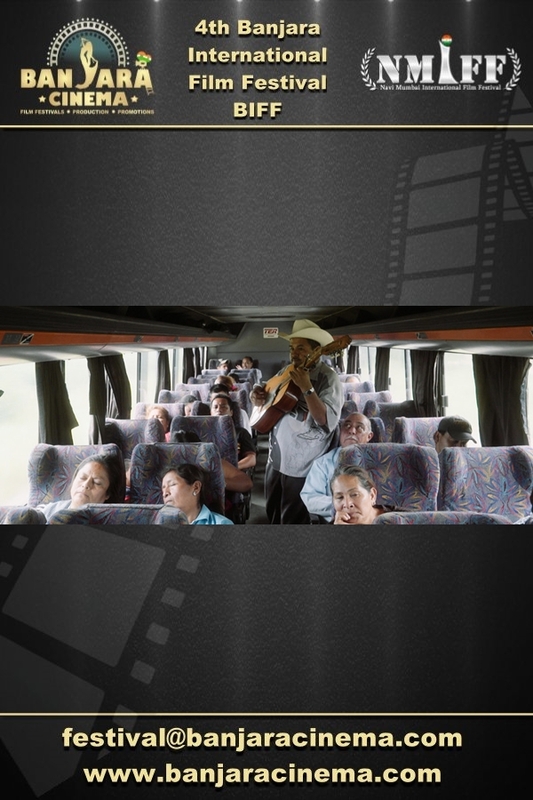 4th Banjara International Film Festival welcomes the submission of Feature Film "Por los Camiones del Sur" from Germany, directed by Sven Kirschlager. Synopsis: The documentary “Por los Camiones del Sur” is the stories of six musicians meander along curvy federal roads through the breathtaking scenery of southern Mexico. 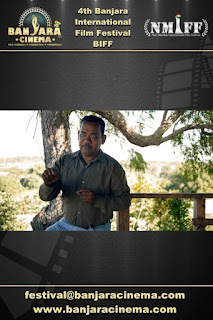 4th Banjara International Film Festival welcomes the submission of Feature Film "Aislado" from Dominican Republic, directed by Jo Müller. Synopsis: Julio and Alejandro are born and raised in the Dominican Republic, they speak Dominican Spanish, they love the Dominican culture, they feel like Dominicans. Yet they are in danger of being expelled to Haiti, a country they have never seen, whose language they don't speak, whose culture they don't know. 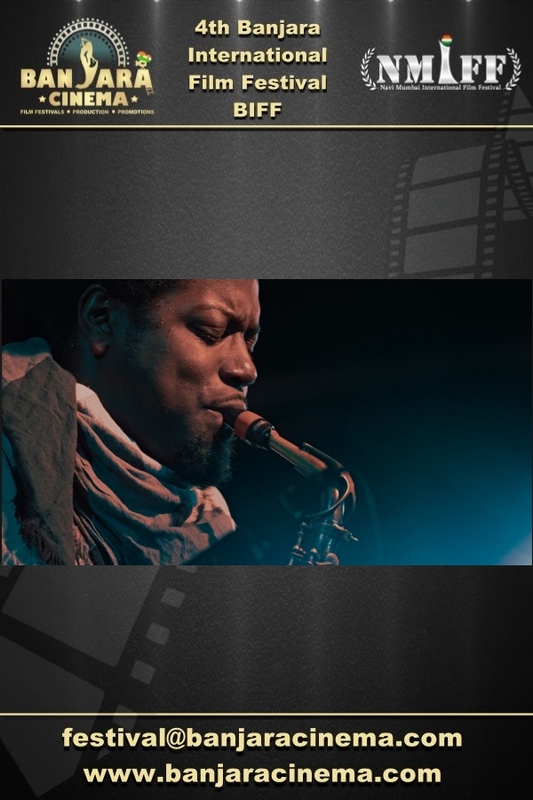 4th Banjara International Film Festival welcomes the submission of Feature Film "Cairo Jazzman" from Germany, directed by Atef Ben-Bouzid. Synopsis: Passionate Amr Salah is an Egyptian jazz composer and musician trying to organise the Cairo Jazz Festival. This political music documentary simultaneously paints an atmospheric portrait of the Egyptian capital. 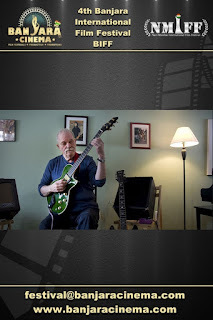 4th Banjara International Film Festival welcomes the submission of Feature Film "Late Blossom Blues" from Austria, directed by Wolfgang Pfoser-Almer. 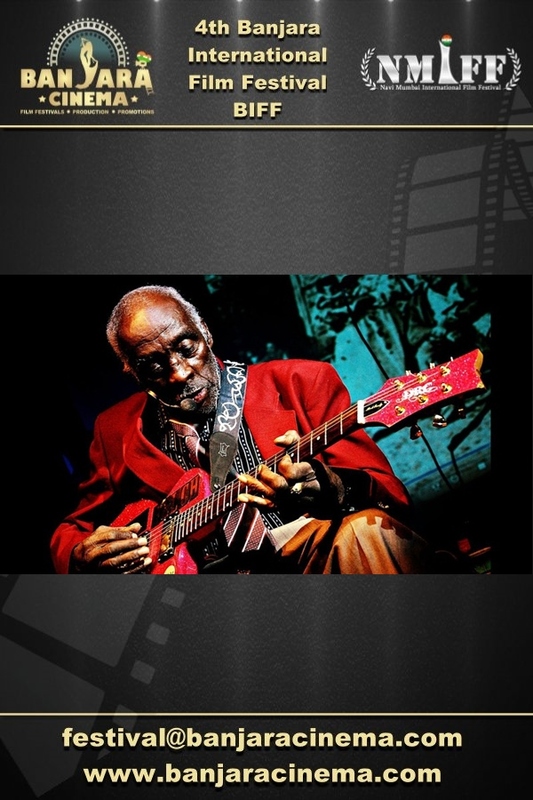 Synopsis: LATE BLOSSOM BLUES tells the story of a 1932-born hard-working poor black man from the Mississippi backwoods who becomes an internationally acclaimed Blues star after he releases his debut album at age 81. 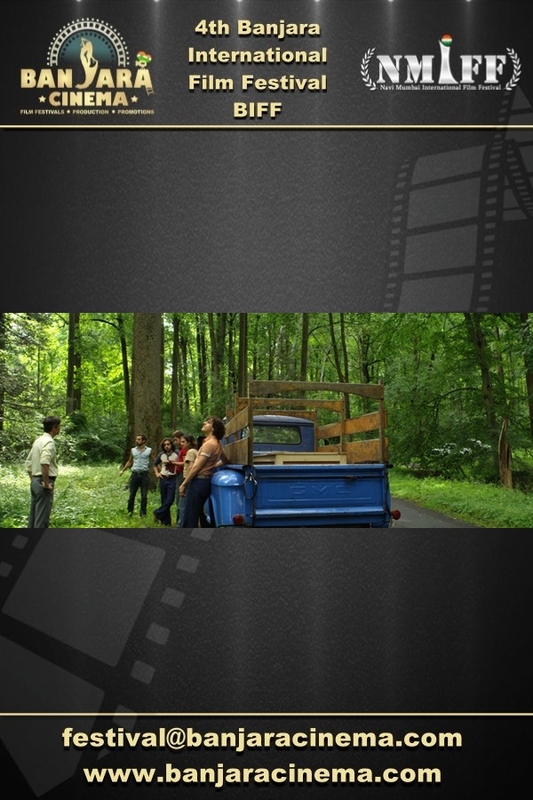 4th Banjara International Film Festival welcomes the submission of Feature Film "Open Land" from Liechtenstein, directed by Arno Oehri. 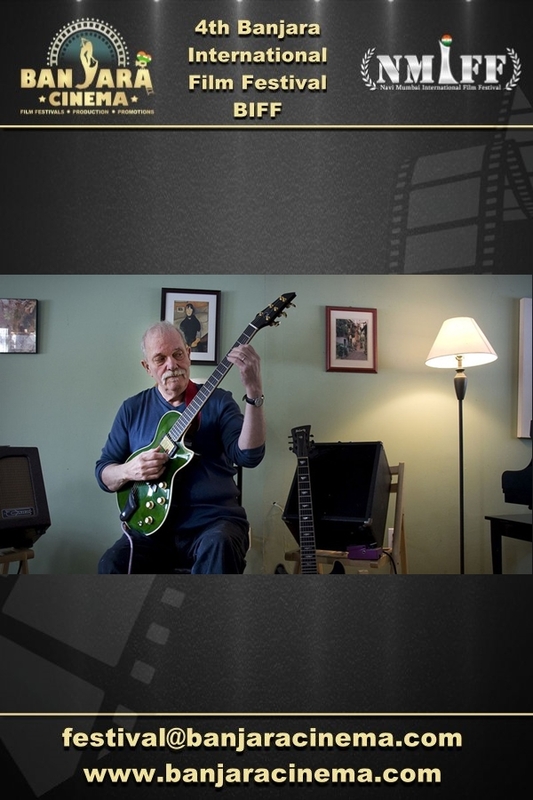 Synopsis: The film Open Land offers an intimate portrait of it's protagonist, living jazz legend John Abercrombie. This wonderful encounter is as poetic and dense as his music. Open Land is a very personal portrait that gives an insight into the life and work of this outstanding artist. 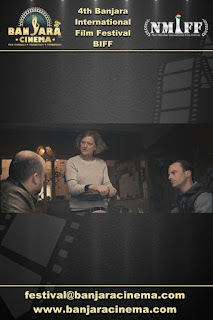 4th Banjara International Film Festival welcomes the submission of Feature Film "The Happiest Man" from Germany, directed by Jasmin Lord Gassmann. be found, even in the darkest of times." 4th Banjara International Film Festival welcomes the submission of Professional Short "Signature" from Japan, directed by Kei Chikaura. Synopsis: An innocent young man from China is anxiously memorizing “his hope” in the middle of the noisy crowd in Shibuya (Tokyo, Japan). Something that might change his destiny awaits him. 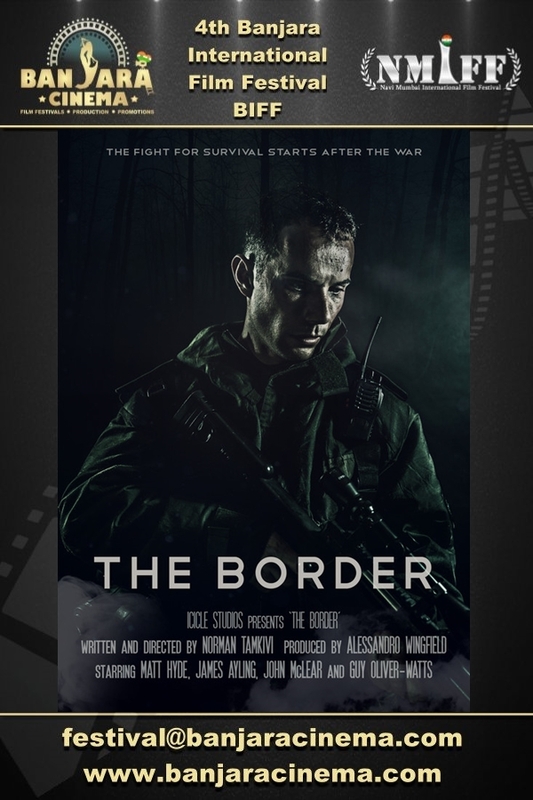 4th Banjara International Film Festival welcomes the submission of Professional Short "The Border" from United Kingdom, directed by Norman Tamkivi. 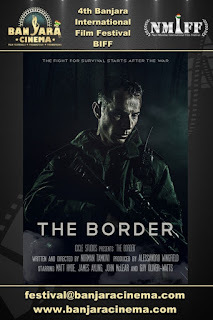 Synopsis: After a devastating global nuclear and chemical war, Britain is divided into two: the war wasteland in the south and the surviving north. Thousands of virus-infected refugees are trying to travel up north where civilized life is still possible. A disciplined military captain Thomas is tasked with toughening up a young and kind soldier Landon, who is unable to shoot the innocent refugees. 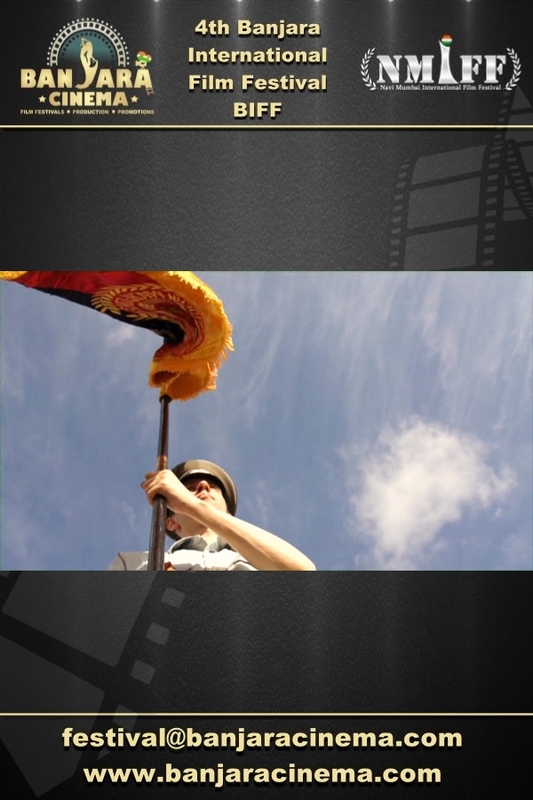 4th Banjara International Film Festival welcomes the submission of Professional Short "Superheroes" from Germany, directed by Volker Petters. 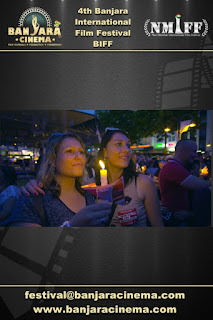 Synopsis:SUPERHEROES is a film about friendship, courage and tolerance. 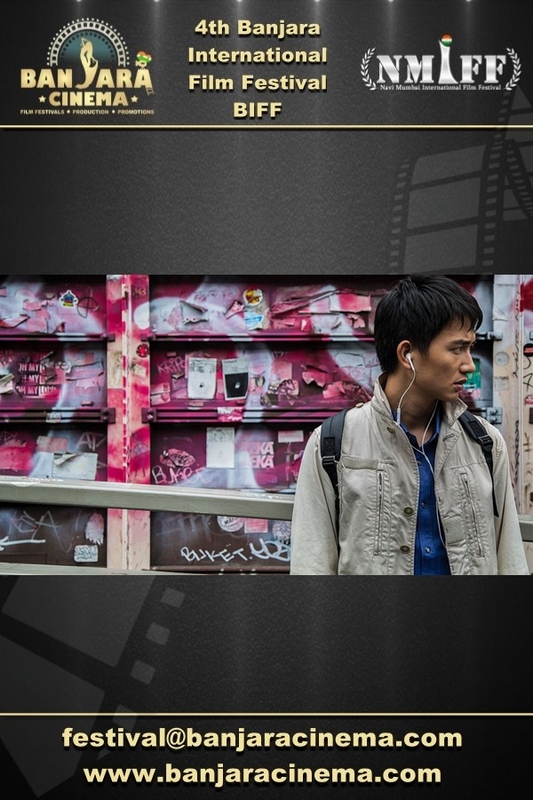 It is a story about teenage outsiders who are searching for their place in life. 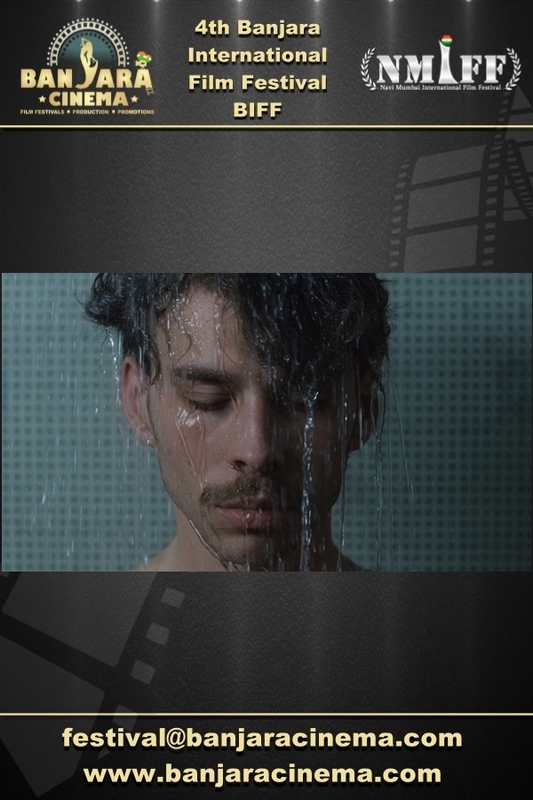 4th Banjara International Film Festival welcomes the submission of Professional Short "Tata" from Austria, directed by Markus E. Müller. 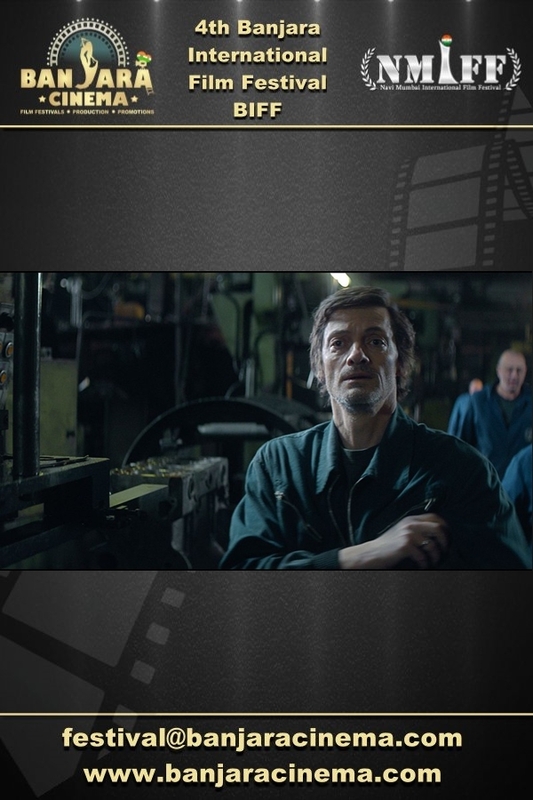 Synopsis:Set against the backdrop of Late-Nineties Belgrade, Tata tells the story of Marko, a widower and single father, who is struggling to survive in the post war economic crisis. 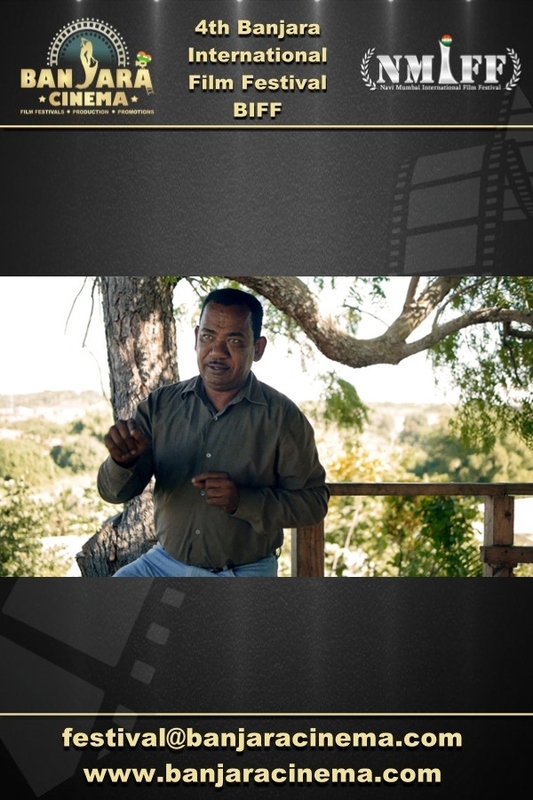 4th Banjara International Film Festival welcomes the submission of Professional Short "Rikishi" from France, directed by Julien Menanteau. 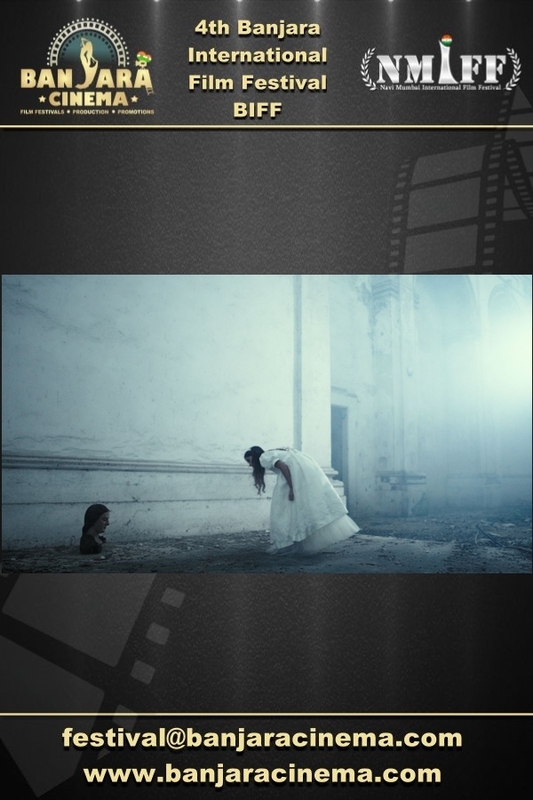 4th Banjara International Film Festival welcomes the submission of Professional Short "So Be It" from Italy, directed by Cristina Spina. 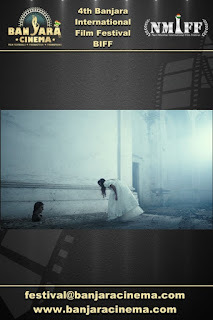 Synopsis: In the Villa of a once noble Italian family, a nine years old girl hoping to make it to her first Holy Communion, is thrown by her parent's separation and her mother's departure. She goes looking for reconciliation, only to find a "communion" she never expected. 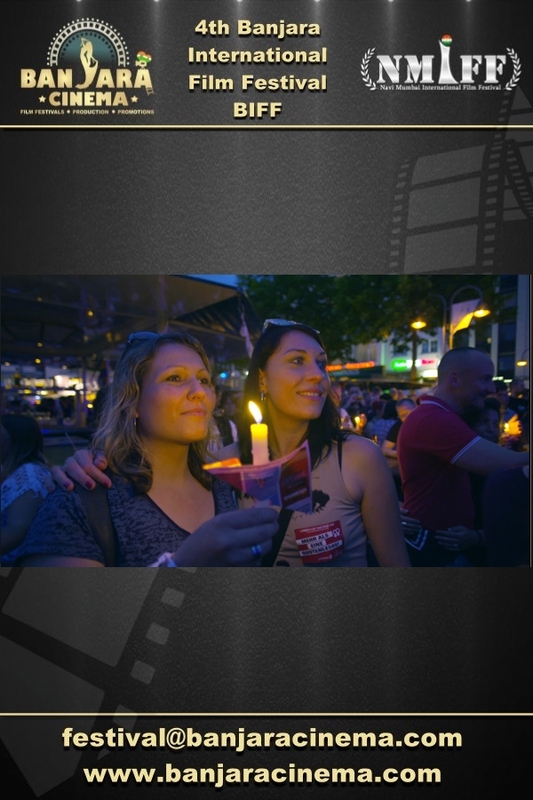 4th Banjara International Film Festival welcomes the submission of Professional Short "Regular Guests" from Austria, directed by Daniel Bernhardt. Synopsis: Another Sunday and once again Renate is waiting for some guests for her restaurant. Eventually the two regular guests Charlie and Hoppi drop in and confront her with serious accusations. They wanna have a word with her son Lukas. 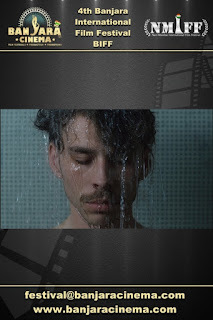 4th Banjara International Film Festival welcomes the submission of Professional Short "Stiff" from United States, directed by Gabrielle Pfeiffer-Fasbender. Synopsis: When a young factory worker is killed in an accident, six men must bring his body home and get lost while taking a shortcut through a dark forest.A terrifying encounter turns to welcome relief that gives the men the courage to complete their tragic journey. 4th Banjara International Film Festival welcomes the submission of Professional Short "Ruah" from Switzerland, directed by Flurin Giger. Synopsis: Nine characters, four stories, one situation. How to act while knowing that something big, something irreversible, something that you can't run away from or fight against, is going to happen. Something bigger than anything humans have ever experienced.